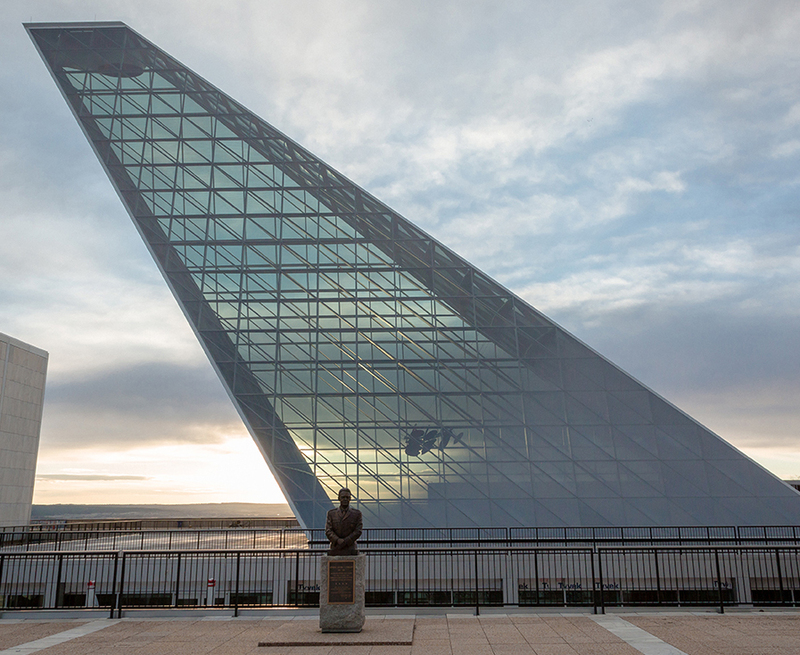 As the United States Air Force Academy Endowment closed the books on 2018, we’re both humbled and inspired by the generous support of Air Force Academy graduates, families and friends who contributed more than $27.9 million to Academy projects and programs. This was the most successful year in the history of the Endowment, increasing our support for the Academy to more than $168 million since 2007. 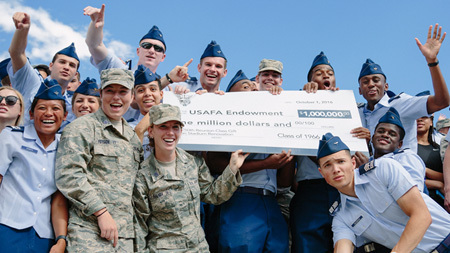 The Endowment is committed to supporting a full range of Academy priorities spanning academics, athletics, character and leadership development, USAFA heritage and more. Through us, you contributed to exciting Academy programs and accomplishments in 2018. A SpaceX Falcon 9 rocket launched into space in December carrying the Academy’s FalconSAT-6 satellite that was built by cadets to conduct important space experiments. The Air Force Academy is the only undergraduate institution in the world where students have an opportunity to design, build, test, launch and operate small satellites that contribute to Department of Defense missions. The Endowment enhanced government support for the FalconSAT program with private contributions from the Boeing Co., the Wynne Space Professional Center for Excellence Fund (created by former Secretary of the Air Force Michael Wynne), Col. (Ret.) Nancy Insprucker ’81 and others. After being closed for more than 14 years, the Academy’s planetarium was completely renovated, updated with new projection and computer equipment, and reopened thanks to the generous support of Academy graduates and friends. It was also renamed the Planetarium and STEM Center to reflect its expanded role in providing STEM-based K-20 education and teacher training to cadets and educators from the community. The renovation project was anchored with gifts of $1.25 million from John Martinson ’70 and $1 million from Jerry ’70 and Pam Bruni. Martinson and Bruni were pleased to join graduates from the classes of ’85, ’97 and ’98, along with other alumni and friends to again offer this resource to cadets and the community. The ongoing battle for the U.S. military to maintain superiority in the realms of cyber research, security and warfare prompted the Department of Defense to allocate $30 million for the construction of a new U.S. Air Force Center for Cyber Innovation at the Academy. The Endowment has made a commitment to raise an additional $45 million to help expand the footprint of the new facility, build and equip additional labs, and fund cyber-related programs and curriculum. Academy supporters immediately stepped forward to help push the project ahead. 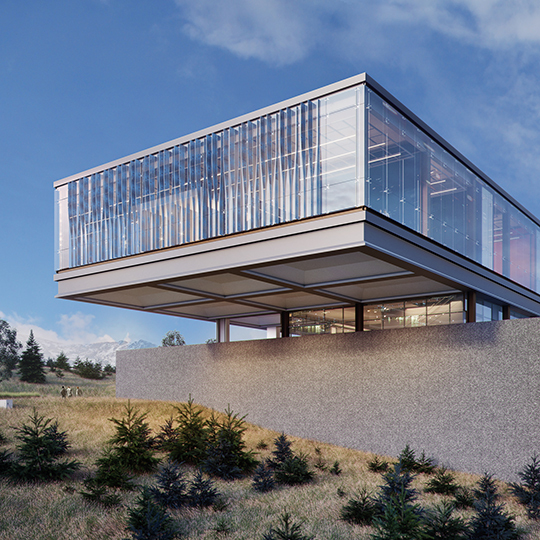 The initial rally to fund the new cyber center raised more than $11 million. One anonymous donor contributed $8.5 million to the center. Cubic Corporation donated $1 million, and Terry O’Donnell ’66 contributed nearly $300,000. 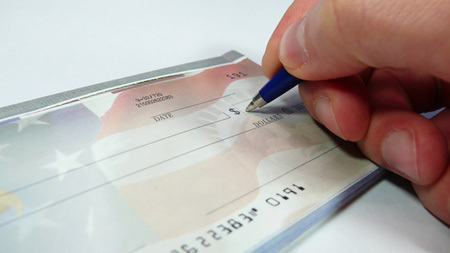 Each of these donors took advantage of available naming opportunities. The Class of ’68 celebrated its 50th reunion by presenting a gift of more than $600,000 to endow the Cadet Cyber Competition Team. A 10-year campaign by the Class of ’71 to fund the construction of the Air Warrior Combat Memorial came to life with a celebrated groundbreaking in November. The new memorial, adjacent to the B-52 bomber near the Academy’s north gate, will include a replica of an F-4 Phantom II fighter-bomber, a bronze statue of triple ace fighter pilot Brig. Gen. Robin Olds and two walls commemorating the history of air combat. 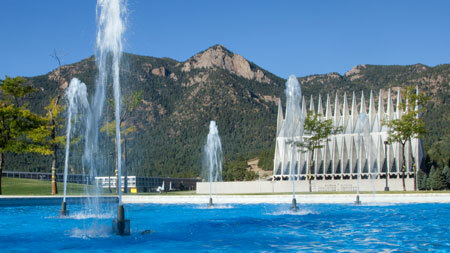 Gifts received through the year also benefited the USAFA Cemetery, Southeast Asia Memorial Pavilion, Heritage Trail and other memorials across the Academy. The second phase of the renovation of Falcon Stadium was completed in 2018. The upgrades included new locker rooms, medical treatment areas and a VIP green room for speakers at special events, including cadet graduations, where seven sitting presidents have spoken. 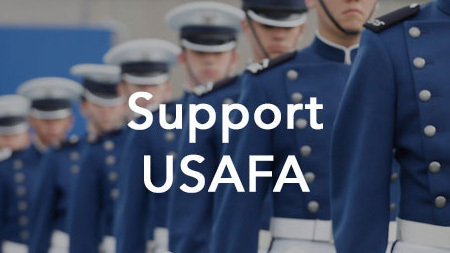 The USAFA Endowment has raised more than $13 million in private donations to help set the renovation in motion, with new funding opportunities unfolding in 2019. The Center for Character and Leadership Development (CCLD) reinforces the foundational qualities of integrity and character in cadets that will define them as effective Air Force officers and leaders for our nation. The Endowment supported the mission of the CCLD by directing nearly $100,000 to support curriculum, workshops, seminars, conferences, lecture series and community service opportunities for cadets. The 2018 National Character and Leadership Symposium included dynamic speakers representing corporate, military, academic, sports and humanitarian enterprises to address character and leadership issues. We appreciate receiving support for NCLS from Academy friends including the John and Lyn Muse Educational Foundation and the classes of ’59, ’73, ’74 and ’93. Every aspect of Academy life and learning has been enhanced by contributions made through the Endowment. Cadets experienced life in other countries through cultural immersion and summer research travels. Funding for cadet clubs and sports teams gave cadets opportunities to participate in character-building competitions that included rifle, swimming, cycling, mock trials, parachuting and remotely piloted aircraft. Cadets also received inclusion and diversity training, served as community volunteers, and gained character and leadership insights from top military commanders through a variety of seminars. Building upon our successful year in 2018, the Endowment is determined to aim even higher in 2019, increasing support to keep pace with the expansion of Academy facilities and cadet programs. I invite you to join us.